I think this was my luckiest shot from 2013. Took this with Ellie riding on my shoulders, carrying a 200mm lens without tripod. 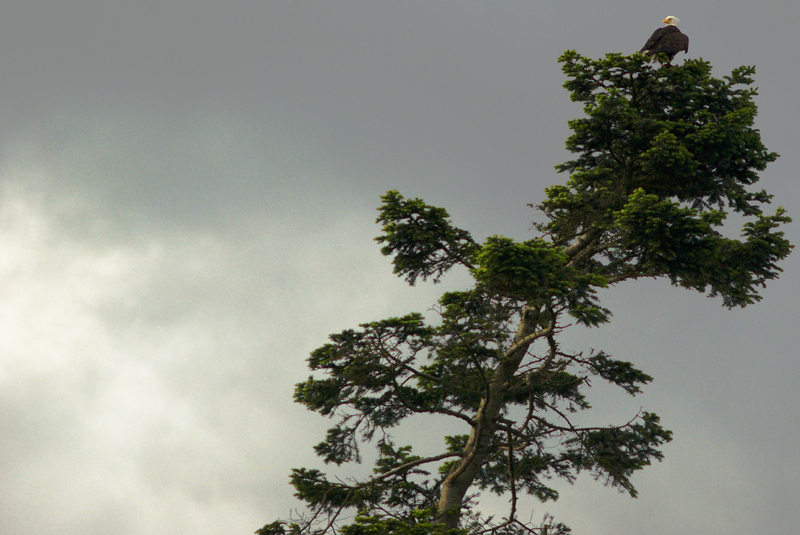 This Post was posted in Camping, environment, Photos and tagged camping, Cape Disappointment, eagle, tree. Bookmark the permalink.